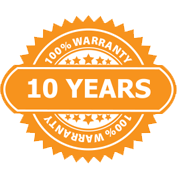 The Original Series of the AutoBin brand by NineStars and brought to you by Sensor Bin, is as the name suggests - the Original Series, meaning the first models of sensor bins brought to the market. 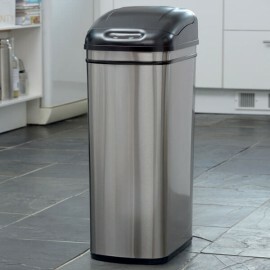 Your search is over for a slimline stainless steel bin. There is a good size range of sensor bins in this series: 24L Original Series, 32L, 50L & 60L Original Series. 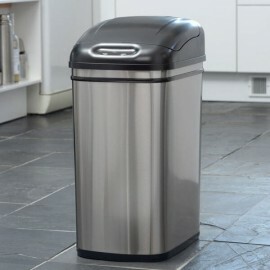 The 60 litre model in particular is unique even among our competitors as it is a large slimline stainless steel bin for the domestic market. 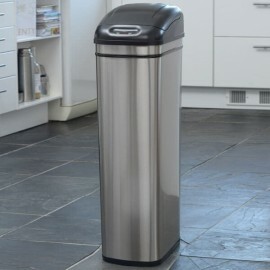 The Original Series of sensor bins are rectangular in shape meaning that the front facing end is narrow, with the capacity made up in the depth and height. This is a very practical style for home or business because of the space saving aspect - it's designed to fit in a tight space if needed. 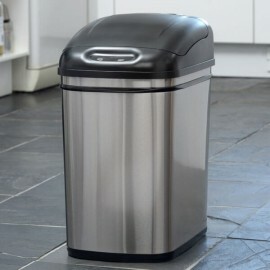 The 60 litre kitchen bin is not only stylish with the motion sensor lid but very practical with its slimline shape to fit any kitchen that lacks space. Benefit from the useful shape but also from its large capacity.